A quick view of the most influential metrics in Rancho Penasquitos. 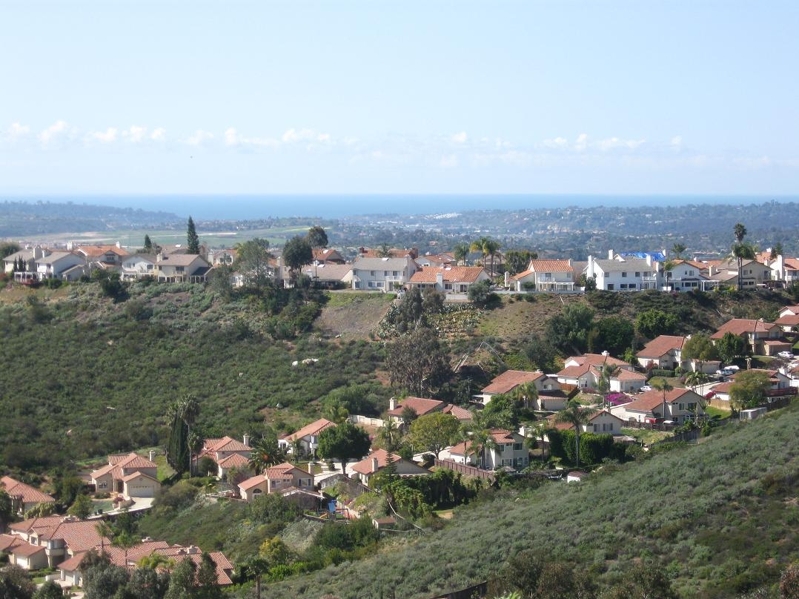 The community of Rancho Penasquitos lies in the northeastern part of San Diego, California. The community is named after the Mexican Land Grant Rancho Santa Maria de Los Penasquiotos in 1832. Penasquitos, in Spanish means "Little Cliffs" and it is home to the oldest known residence, an adobe house built by Captain Francisco Ruiz, in the city of San Diego. The community is commonly referred to PQ and is home to approximately 55,000 people. Community safety is over seen by station #40 of the San Diego Fire-Rescue Department and San Diego Police Department and education is provided by the award-winning Poway Unified School District. The area that would one day become Rancho Penasquito was first inhabited by the Native American Kumeyaay people as far back as 7,000 years ago. But the modern history of the area began in 1823 with a Mexican Land Grant to Captain Francisco Maria Ruiz the Commander of the Presidio of San Diego. The fort served as a way station on the wagon road to Warner's Ranch and then it was a station on the road for the San Antonio-San Diego Mail Line. The land became a cattle ranch that was in operation up to about 1962 when 14,000 acres were sold to a real estate developer named Irvin Kahn. Development took many years and the community remained rural through much of the 1970s. Today the community has not only the homes and amenities people crave, but a small town feeling with big city convenience and natural spaces both nearby. Community in the area is made simple with Black Mountain Road being the main North-South route of traffic and Carmel Mountain Road/Rancho Penasquitos Boulevard being the main east-west route. State Route 56 also crossed the community in an east-west direction and Interstate 15 runs along its east side. There are six parks and recreation centers in PQ, including PQ Skate Park, the Canyonside Recreation Center and Black Mountain Open Space Park. The Los Penasquitos Canyon Preserve is an open space preserve which borders the community and features areas and trails for horseback riding, biking and hiking. The community holds several festivals and special events that lead to community pride and a neighborly atmosphere like the Fiesta de los Penasquitos, the Blast Annual Rummage Sale, and Christmas Card Lane a holiday light display. The homes sold as fast as they were completed throughout the 1980s and people sometimes camped out for days for a chance to buy the homes as they were finished. Today the community has not only the homes and amenities people crave, but a small town feeling with big city convenience and natural spaces both nearby. The majority of homes for sale in the community are single family structures with spacious yards. The houses range in sizes from two bedroom up through three and four bedroom homes. Local real estate agents await to help you find the home of your dreams in beautiful Rancho Penasquitos. View our selection of available properties in the Rancho Penasquitos area. Check out the latest demographic information available for Rancho Penasquitos. Learn more about schools near Rancho Penasquitos complete with ratings and contact information. Browse through the top rated businesses in the most popular categories Rancho Penasquitos has to offer.